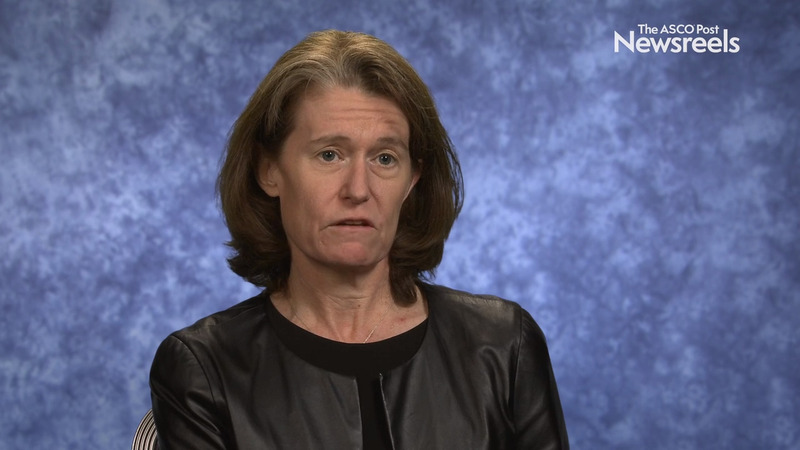 Melinda L. Telli, MD, of the Stanford Cancer Institute, discusses the various systemic therapies for patients with early-stage hormone receptor–positive, HER2-negative disease. 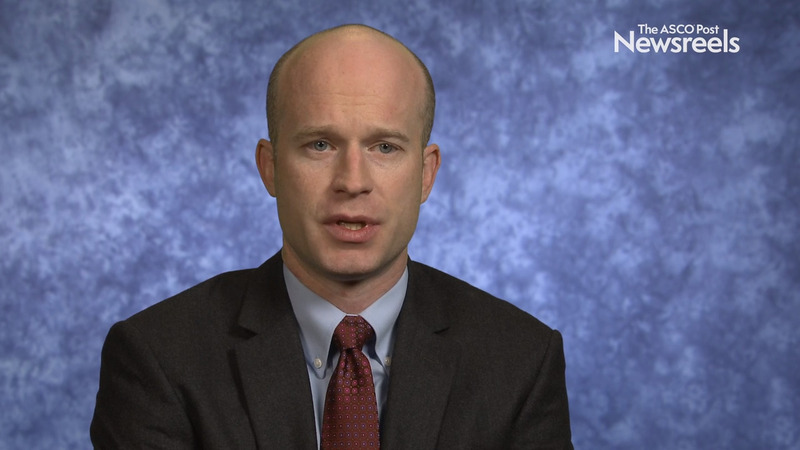 G. Travis Clifton, MD, of Brooke Army Medical Center, discusses phase IIb trial findings on nelipepimut-S plus GM-CSF with trastuzumab vs trastuzumab alone to prevent recurrences of high-risk, HER2 low-expressing breast cancer (Abstract 1). 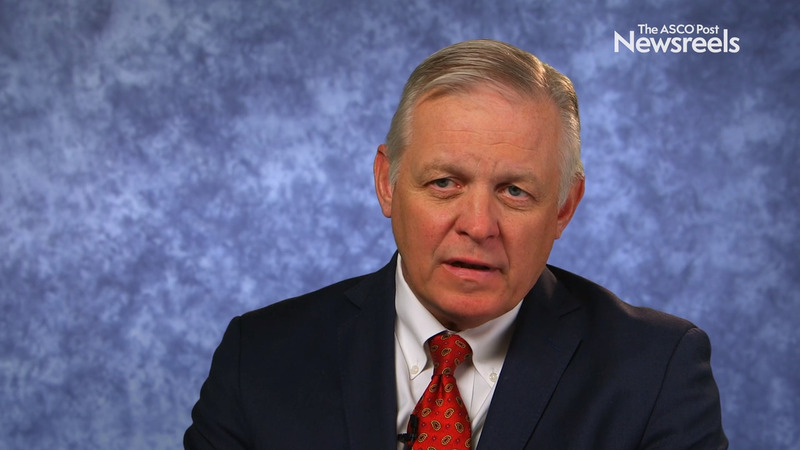 Does Adjuvant Denosumab Improve DFS in Postmenopausal Women With Hormone Receptor–Positive Breast Cancer Receiving Aromatase Inhibitors? 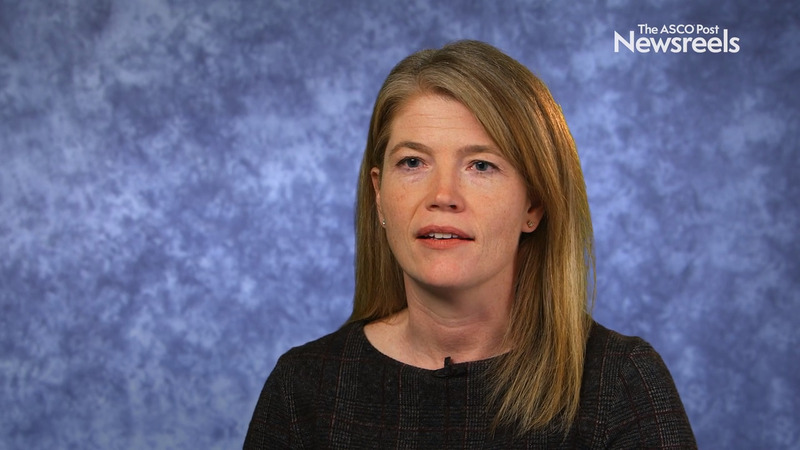 Can Cognitive Behavioral Therapy Improve Treatment-Induced Menopausal Symptoms in Survivors of Breast Cancer?